Compare pricing for limo service in Chandler AZ. Car service, transportation and limo rentals near Chandler. Price4Limo has over 12,000 vehicles in our inventory with photos and prices for you to choose for your transportation needs. Getting a free quote takes less than 30 seconds and no email is required! Limo Service Chandler AZ . 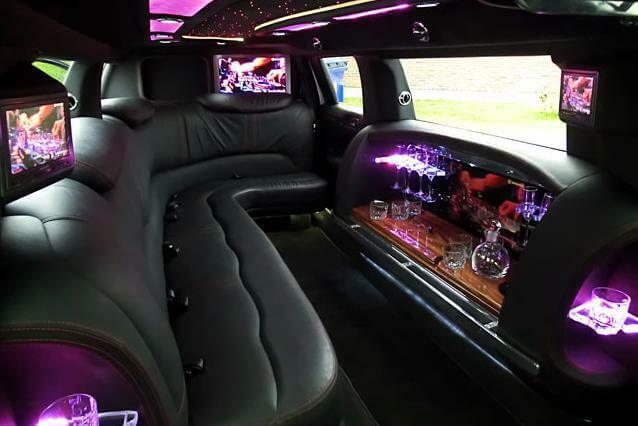 Get around conveniently in a Hummer Limousine Rental in Chandler AZ. 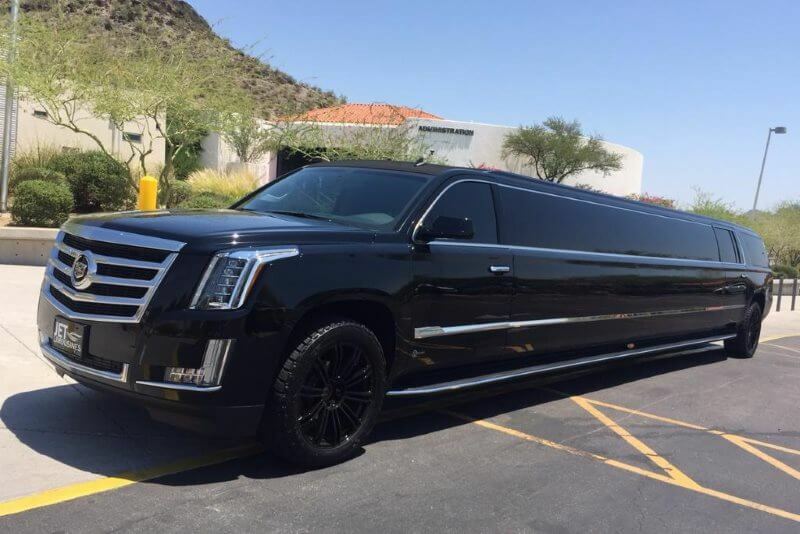 Hummer limousine rental in Chandler, AZ is the best way to move around for all special occasions, for corporate traveling, or just to make an average night out more exciting. Everyone deserves to treat themselves once in a while, and a h2 hummer limousine is only the most thrilling ways that will get everyone around in some serious style. These Chandler hummer limousines come with all the fantastic amenities that you would expect. Watch your favorite movie or put on your favorite music. Enjoy a nice refreshing beverage under the incredible mood lighting. 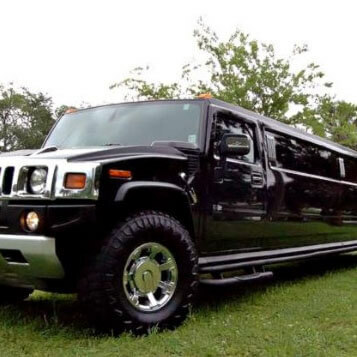 These stretch hummer limos are truly luxurious and are the ultimate way to impart an impression everywhere you go. There's plenty to do around these parts, depending on what you're in the current mood for. If you'd like to enjoy some wine and dining, Vintage 95 (85225) comes highly recommended. If you wish to have a few cocktails and maybe even some exquisite steak, The Keg Steakhouse & Bar (85226) will do the trick. Fibber Magees (85224) is a local favorite too. This Irish style pub has a amiable atmosphere, and fresh food and drinks. You'll see plenty of different places to check the nearby as well. Neighboring towns like Cedar Ridge, Pozo, Sun Tech, and Warner Park have their unique vibes. Mesa, Tempe, Scottsdale, and Phoenix are all less than a half hour away as well, if you feel like checking out the nightclubs in the city. If you really want somewhere to have a few brews and watch your team play, you will love Coach & Willie's or Zipps Sports Grill. 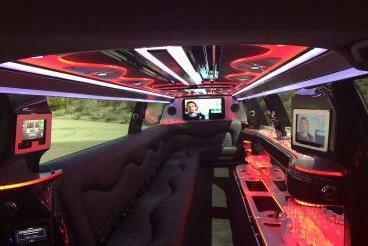 In an H2 hummer limo in Chandler Arizona you can just relax and let our expert drivers take care of everything. There's no reason for stressing out about finding a parking spots, getting directions to the event, or choosing who has to be the designated driver. In a Chandler hummer limousine service you can live up the high life. If you desire to travel with class, this is definitely the best way. Hummer limo rentals in Chandler Arizona is an excellent option for business travel. If you and your co-workers or potential clients need to be picked up from the airport then brought to the conference center, luxurious hotel, or anywhere else, a white hummer limousine or our sleek black hummer limos will provide you with a luxurious ride that is sure to impress. A Chandler hummer limo rate are very low so you'll get to enjoy luxury and convenience, without overpaying. 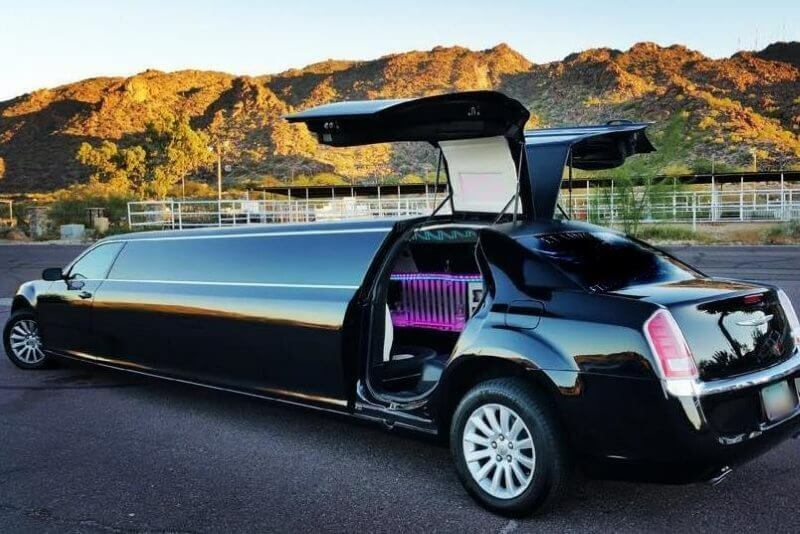 If you compare hummer limo rates split among passengers with the cost of everyone taking cabs, it becomes quite obvious that Chandler hummer limo rentals are the obvious choice for getting around. For a birthday, bachelor party, bachelorette party, prom, group tour, business event, or any occasion that may require multiple people to travel together, go with one of these incredibly fun and beautiful vehicles. Price 4 Limo gladly will help to make memories that will last by assisting you with your booking with one of our affiliates. Make your next event count by riding in our premiere luxury vehicles. When it comes to transportation, there's no substitute for these truly superior automobiles!